There is a great memorial over at the CBA Fields. 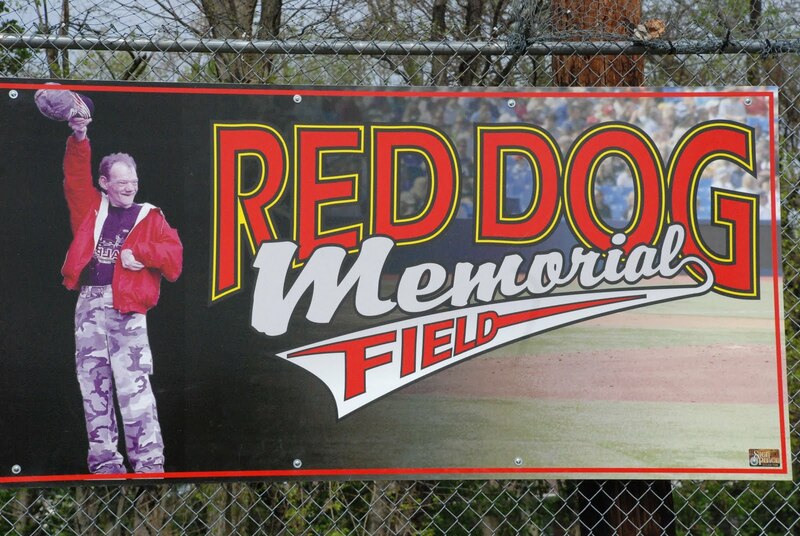 It is an awesome banner with the naming of a field after the late, Red Dog. There wasn't a day we didn't see Red Dog up at the fields helping out with score keeping and cheering on the kids! Thanks CBA for recognizing him in such a great way!! What do you think of the Memorial? Do you have any stories or rememberance of CBA and Red Dog? Comment below or go to our new CARLISLE DISCUSSIONS to see what other residents are saying. Click here to go.